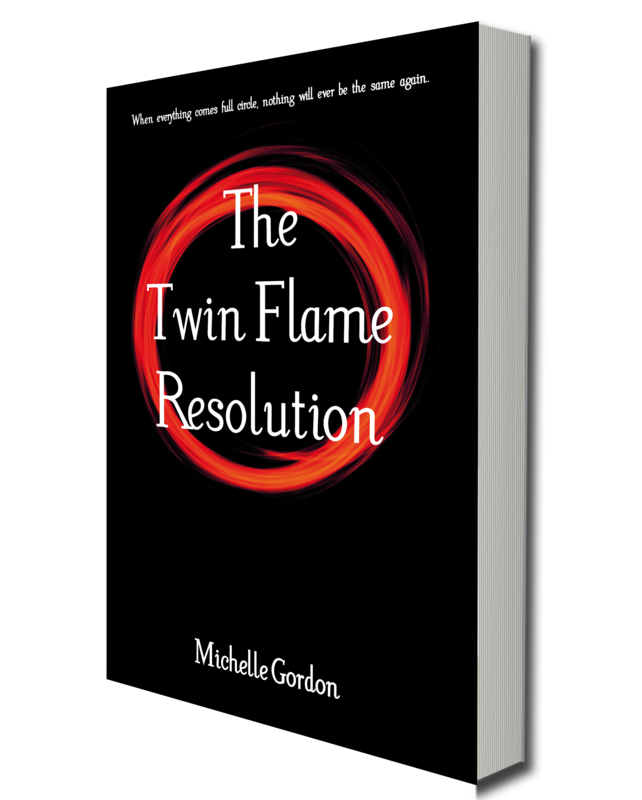 I was looking through my summaries the other day, and I realised that my most popular posts are about Twin Flames, which isn’t surprising, I guess, it’s a topic that many want to know more about. So I thought it might be an idea to list links to my most popular posts on Twin Flames here, for easy reference. 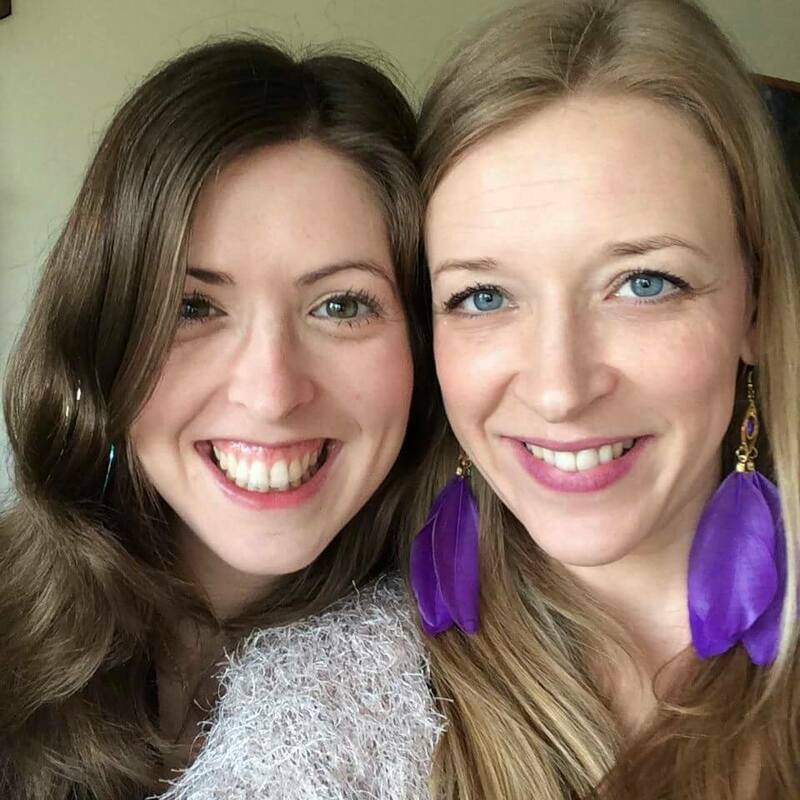 The Goddess Warrior I would love to introduce you to is Sarah Rebecca Vine. 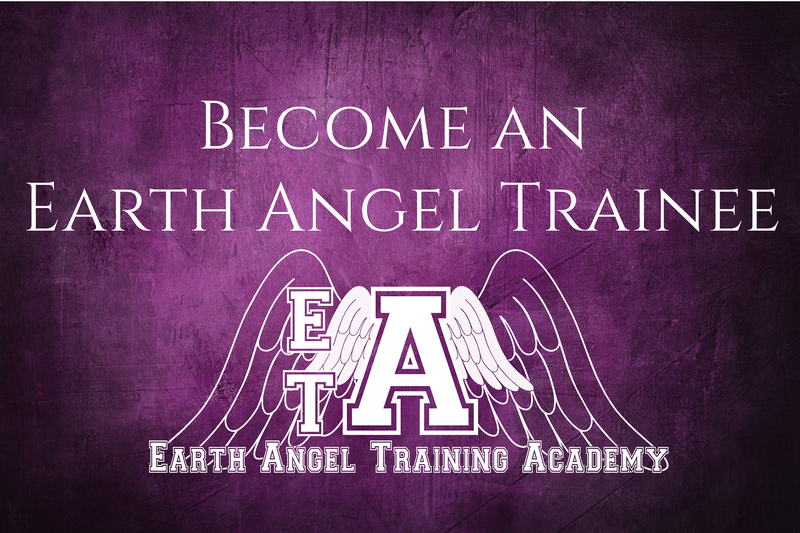 She is known as the ‘healer that heals the healers’, the founder of the Earth Angel Sanctuary, and has dedicated her life to Awakening Earth Angels and raising her two beautiful children. MG: Sarah, can you tell us a little about what you do? 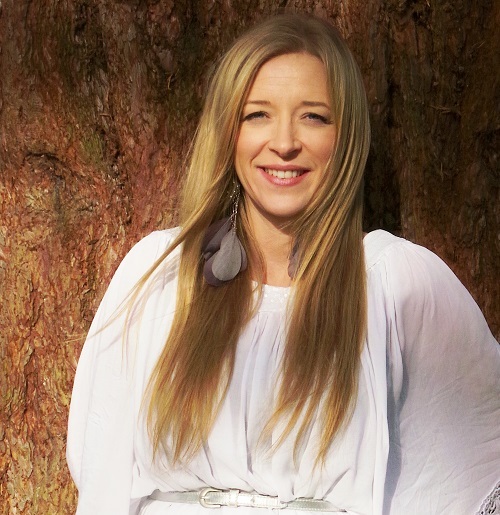 Goddess Warrior: I run a worldwide membership site called the Earth Angel Sanctuary where I get to speak with members live and facilitate some amazing clearings and healings! 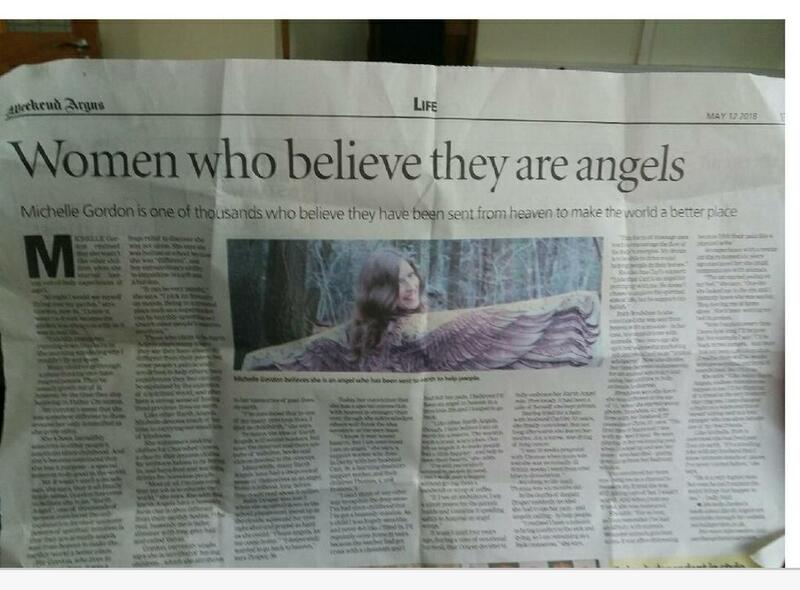 Plus I film videos for the Sanctuary and YouTube, do all the editing of them and both my websites, chat with many amazing souls all over the world, run a home, bring up my two darlings Angel and Evan, love my partner, hang out with my awesome mastermind group and generally send out lots of love to the world! MG: When did your spiritual awakening/journey begin? 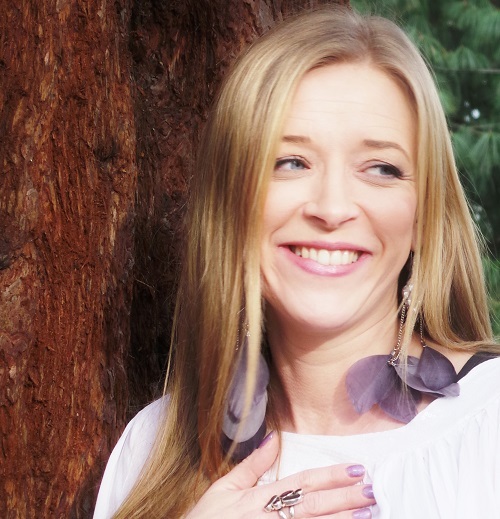 Goddess Warrior: My earliest memory was my spiritual awakening. I was 3 or 4, lying in my bed and looked and my hands, I suddenly had absolute clarity I was a soul back in a body! I was so excited I got out of bed to tell my mum who told me to go back to bed. I said ‘Mum, you don’t understand, I’m back! I’m alive!’ and of course she didn’t understand, and so sent me back to bed again… I realise now I closed that part down consciously to fit in. We choose our parents and I am blessed with mine, as although I closed that part down, I was very much cocooned and protected growing up. This knowing reawakened within me when I was a teenager and it’s been a journey since then. MG: What do you feel is your mission/purpose/calling in this life? 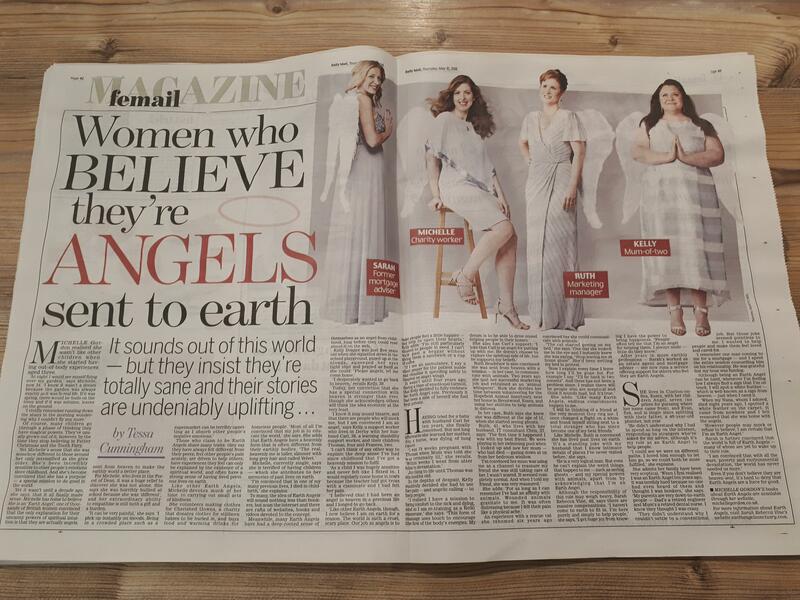 My calling has always been to reach as many earth angels and awaken them, the same as yours Michelle, just in a different way, we are soul sisters after all. 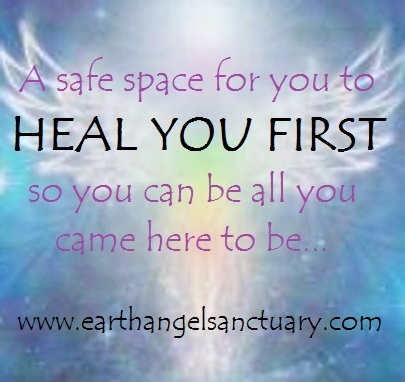 I have profound healing gifts which still amaze me the depth I can help facilitate deep clearing for others and I am blessed that I can do this inspirit through my sanctuary, I created as a way to be there for others 24/7. This just grows and grows and I am so blessed to be able to do what I love. MG: Have you always know that was your mission/purpose/calling? Or did you discover it at some point? Goddess Warrior: I have grown into it! I would never have started if I realised how much I would have to go through to get here or where I was headed.. Well, actually yes I still would have done it all… I couldn’t not. I feel the calling so deep, the responsibility I feel as to why I am here and it brings me so much joy and fulfilment being able to continue to step into who I am here to be and make such wonderful ripples with those whose lives I have touched in some way… through my emails, videos and websites. I am still growing into it and have so much I want to share with the world that I am meant to. We all have unique gifts and although it scares the s**t out of me a lot, I feel the fear and do it anyway, in little steps. Goddess Warrior: For me it is flow…. And going with the ebb and flow of life. I embrace my divine feminine as I do my divine masculine. If I feel tired, I rest. If I feel inspired, I take creative inspired action. I am easy on myself and it feels very much that it is to get into love for me. Goddess Warrior: I have a very different perspective on all things to start. And I do many things. I often find myself saying even to my children, this too shall pass. I surrender to it, look for the blessing, or wisdom to know what that is, write down how I feel to acknowledge it and let it go, speak with a few of my closest friends who are amazing at what they do to shift me. Goddess Warrior: There are so many best parts!! But to narrow it down, right now, reflecting is the best part. I have a huge smile on my face. I feel so much love and am so proud of myself for just keeping going, of having all the amazing revelations, downloads and just totally crazy spiritual things on the way. Plus meeting and having so many amazing friends who are soul sisters and brothers, goddesses, Jedi’s, wise souls & angels! Feeling totally present and reflective right now, I feel so much gratitude as I feel fulfilled. I know there is more yet I am enjoying the now. The hardest part… it has been hard. I went from good money in my job to no car, massive debt, not a clue what I was doing and no one who got me. Massive fear and overwhelm all to often. The heaviness I felt and powerlessness at times. I have wanted to exit the planet and go home many times. Goddess Warrior: I do lots and change them all the time to how I feel. My favourite thing to do though is to sit or lie with the sun on my face, close my eyes, feels its warmth and love and just go into a state of bliss. Goddess Warrior: It’s certainly a juggle sometimes! What I do is schedule time in with highly awakened friends I want to spend time with or give myself the day off if I want. I’m lucky in how I work so that I can do that. Plus lots of moments to just ground and connect. I’m very easy-going and laid back about things most of the time, although I also get incredibly excited a lot! I give myself permission to take time out and only do what I feel inspired to do. Goddess Warrior: They just accept me now as none of them have changed my mind! I have a habit of not listening, plus they all love me and I think I inspire them. It was tough at first, everyone thought I was crazy when I handed in my notice and got myself into lots of debt to follow this mad dream… I think they thought I would give it up eventually and go back and get a normal job. But I’m not here to be that. My partner has been amazing. He is getting it now a bit more what I do but didn’t at all in the past. Falling pregnant when I did was a godsend as he wasn’t on at me to get a normal job and this allowed me to continue what I was doing slowly as he was the breadwinner. There have been some people leave my life and many, many amazing new ones joining me who totally support me, as I them. Goddess Warrior: You can do it, there are many here who are your soul family and intend to connect with them, Support is invaluable and being with those who are a few steps further in the journey is beautiful to have. Plus it is a journey and be gentle on yourself. Love and nurture yourself each step of the way. The spiritual journey for me is the return to love within myself. 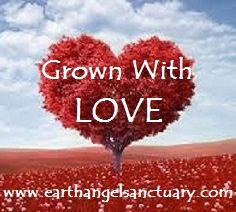 I have so much love for others, as many earth angels do, and it always starts with us. Goddess Warrior: Just to thank you, Velvet, for all that you are and all that you do my beautiful friend and sister. And to send everyone who reads these words a big wave of love! Stop and take a deep breath in and just allow yourself to receive that. You are loved. MG: Thank you so much, soul sister, for sharing your story with me, and with my readers! If you would like to check out what Sarah is doing her links are below. 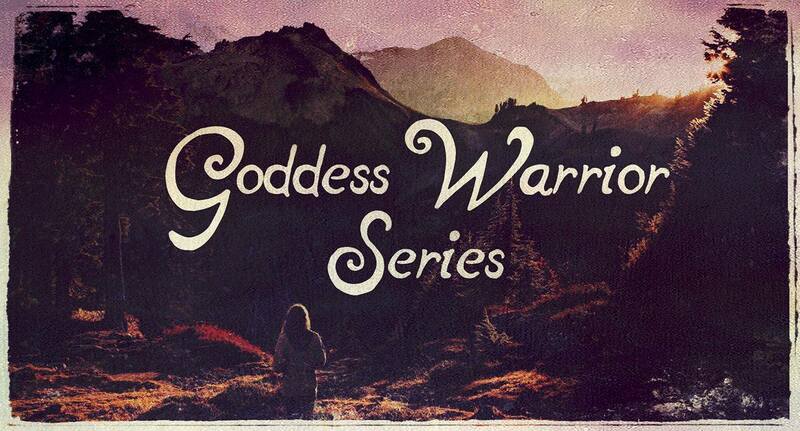 Thank you for reading, there will be another Goddess Warrior featured very soon!